Patents rarely matter, but when they matter, they matter a lot. In simple words it can be said that a patent is a legal document that gives the right or authority on a field of research, an invention or any other processes or procedure pertaining to the scientific and developmental research, involving the use of technology in the process or invention, to a person applying for it. 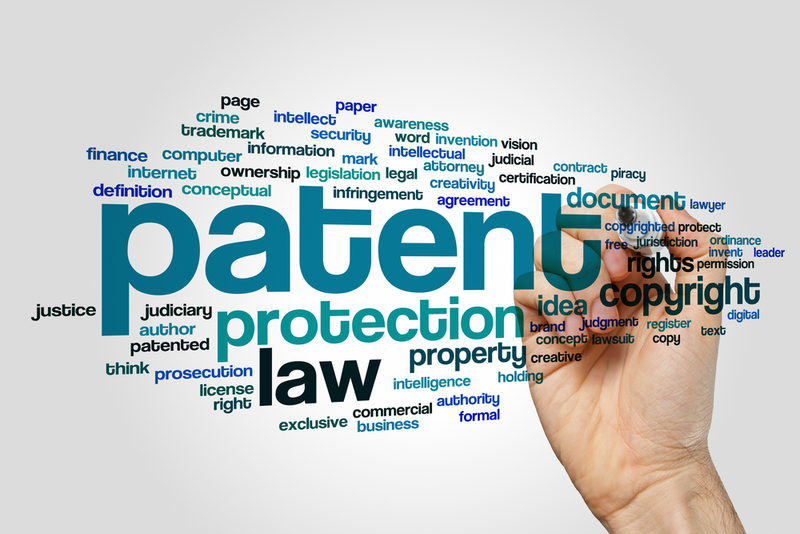 Patent is a powerful tool to revolutionize the technology, change the commercial value of a company and power to course through the rough world full of infringers ready to cash-in on your ideas. The patent is the right granted to the ‘owner’ of the invention, and it can be anything ranging from product to services. A patent gives its owner the right to prevent others from making, using, importing or selling the invention without owner’s approval. Patent protects an invention, and grants to the owner the exclusive rights to use his/her invention for a stipulated period over 20 years. 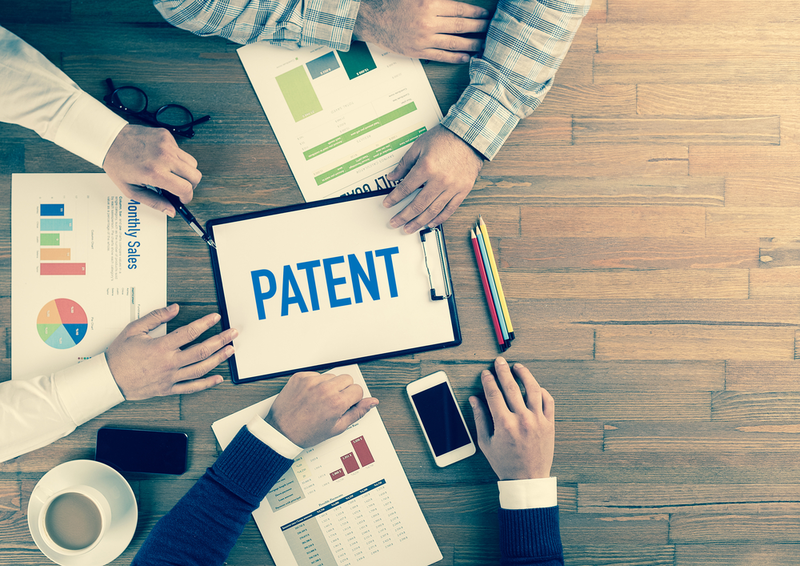 Patents provide incentives to individuals by recognizing their creativity and offering the possibility of material reward for their marketable inventions. These incentives encourage innovation, which in turn enhances the quality of human life. Patent protection means an invention cannot be commercially made, used, distributed or sold without the patent owner’s consent. Sufficiently different from that has been used or described before that it may be said to non-obvious to a person having ordinary skill in the area of technology related to the invention. The invention should have utility in the field and must serve some purpose of operativeness and should be open for commercial exploitation.